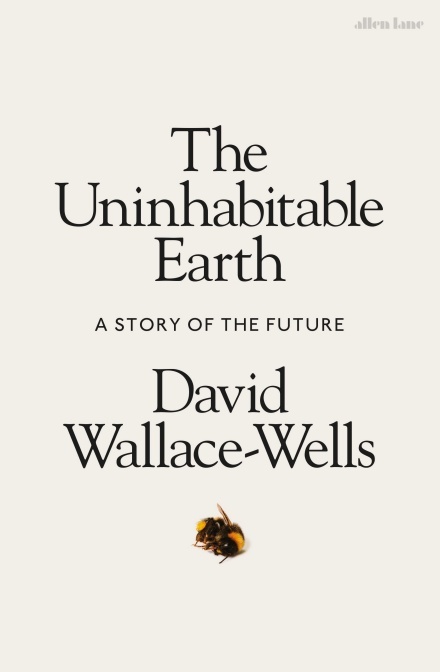 'A sweeping, brilliant overview of the history of not only of our species but of the world ... Dartnell has a rare talent in being able to see the big picture - and explaining why it matters' PETER FRANKOPAN, author of The Silk Roads `Extraordinary... While reading it, I kept thinking: "Oh,that makes sense..." Superb' The Times When we talk about human history, we focus on great leaders, mass migration and decisive wars. But how has the Earth itself determined our destiny? How has our planet made us? As a species we are shaped by our environment. Geological forces drove our evolution in East Africa; mountainous terrain led to the development of democracy in Greece; and today voting behaviour in the United States follows the bed of an ancient sea. The human story is the story of these forces, from plate tectonics and climate change, to atmospheric circulation and ocean currents. How are the Himalayas linked to the orbit of the Earth, and to the formation of the British Isles? By taking us billions of years into our planet's past, Professor Lewis Dartnell tells us the ultimate origin story. When we reach the point where history becomes science we see a vast web of connections that underwrites our modern world and helps us face the challenges of the future. 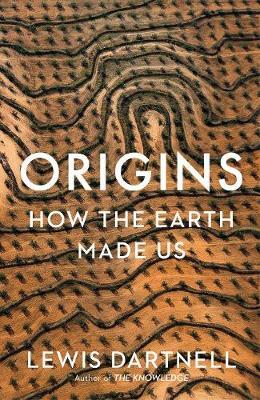 From the cultivation of the first crops to the founding of modern states, Origins reveals the Earth's awesome impact on the shape of human civilizations. Lewis Dartnell is an astrobiology researcher and professor at the University of Westminster. He has won several awards for his science writing, and contributes to the Guardian, The Times and New Scientist. He has also written for television and appeared on BBC Horizon, Sky News, and Wonders of the Universe, as well as National Geographic and History channels. A tireless populariser of science, his previous books include the bestselling The Knowledge: How to Rebuild Our World from Scratch.